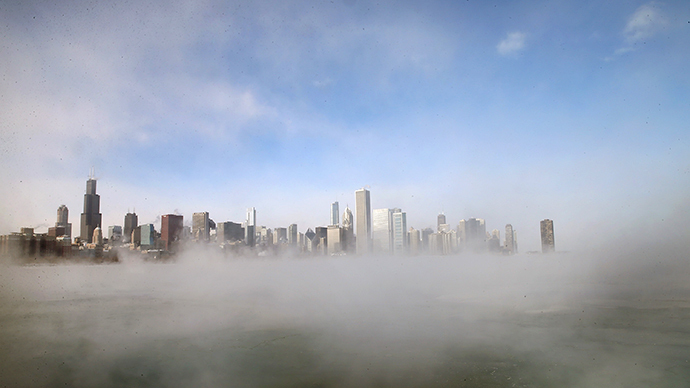 A freak snowstorm in the southeastern US on Tuesday continued to paralyze much of the region on Wednesday. 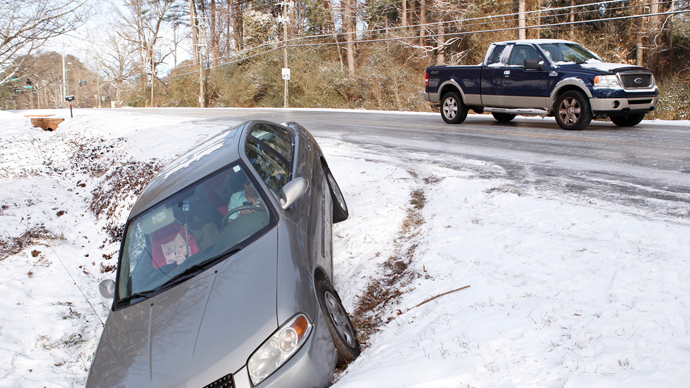 The weather’s impact on the area was no more stark than in Atlanta, where abandoned vehicles on highways recalled scenes from a zombie apocalypse. Tuesday’s 2.6 inches of snowfall in Atlanta, the largest city in the region, crippled interstates and frustrated drivers, stranding hundreds of commuters in their vehicles, retail outlets, schools and workplaces overnight. Despite the confused and at times chaotic response in the city, only one death - as a result of a car accident - has been confirmed in the Atlanta area. Nonetheless, as Twitter users were quick to spot, the picture of civilizational collapse was instantly recognizable from the hit show The Walking Dead. Fittingly, the zombie-centered cable horror series is both set and filmed in Georgia. The DeKalb County 911 Center said they have received an average of around 400 to 500 calls an hour since the beginning of the storm. 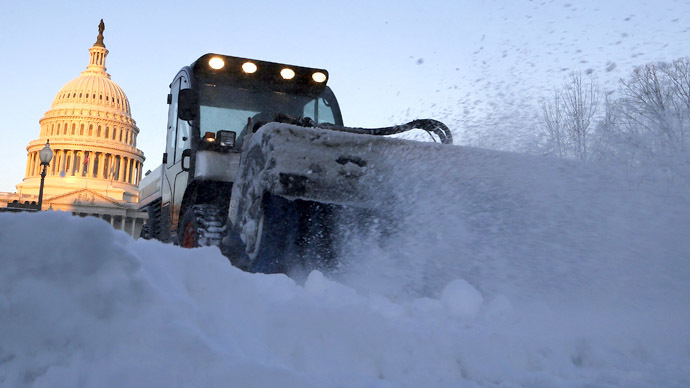 Road crews continued to chip away at ice and snow accumulation, but transportation officials said a return to normalcy may not occur until Thursday. Georgia Gov. Nathan Deal and Atlanta Mayor Kasim Reed downplayed the blame directed at the state and city’s response to the uncharacteristic snowfall in Atlanta. Deal pointed to the National Weather Service’s forecast before the storm hit as reason his administration does not deserve sole responsibility for the state’s muddled response. Deal claimed the National Weather Service "had continually had modeling showing Atlanta would not be the primary area (of the storm). It would be south of Atlanta." Marshall Shepherd, a meteorologist with the University of Georgia and president of the American Meteorological Society, said weather forecasters were not to blame for the state and local government’s faults. "The buses had a tough time getting kids home, but meteorologists should not be thrown under the bus," he said. Many snow-affected states, including Georgia, declared states of emergency. Gov. 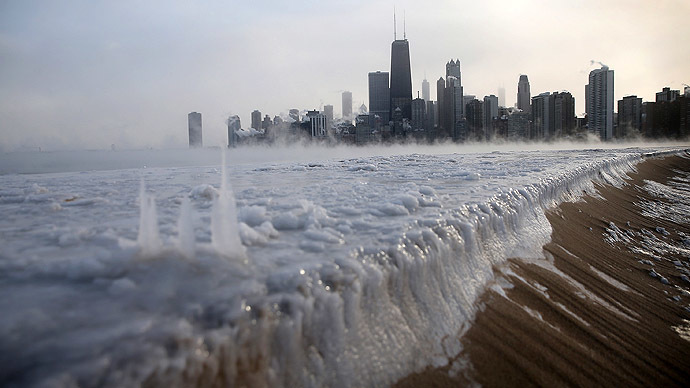 Deal sent the state’s National Guard to assist stranded motorists on major freeways, USA Today reported. 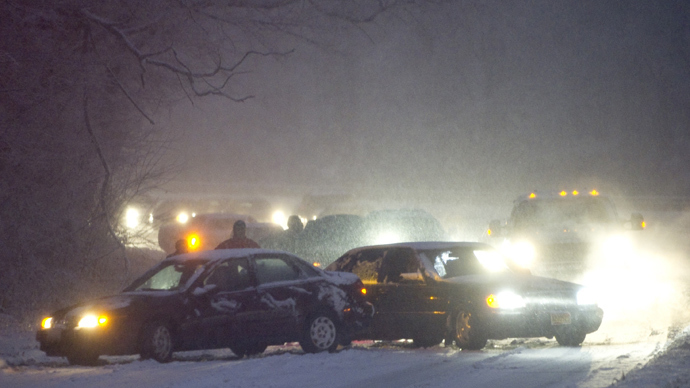 USA Today reports at least nine people died in car accidents across the South. Four people were killed early Tuesday in Mississippi after a faulty space heater set a mobile home ablaze.